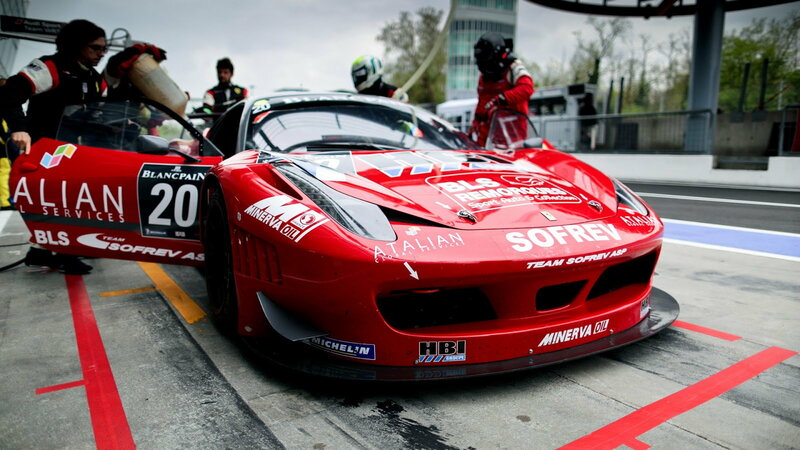 Here's why you need to watch the Blancpain Series. This looks like an extremely exciting series! I also can't wait to see supercars running at Le Mans. It seems like a total no-brainer, and I'm surprised they haven't done it before! I just got the F1 streaming pass and have been enjoying the heck out of it! Porsche 970 Panamera on steroids with Armytrix SuperSport Cat-back exhaust system! Omg My 996 Turbo Is On Steroids Now!! !